Proper maintenance of new and existing plants is of utmost importance for optimal plant operation. Lack of good maintenance always results in lower capacity, more downtimes and higher maintenance costs due to the lack of preventative maintenance measures. 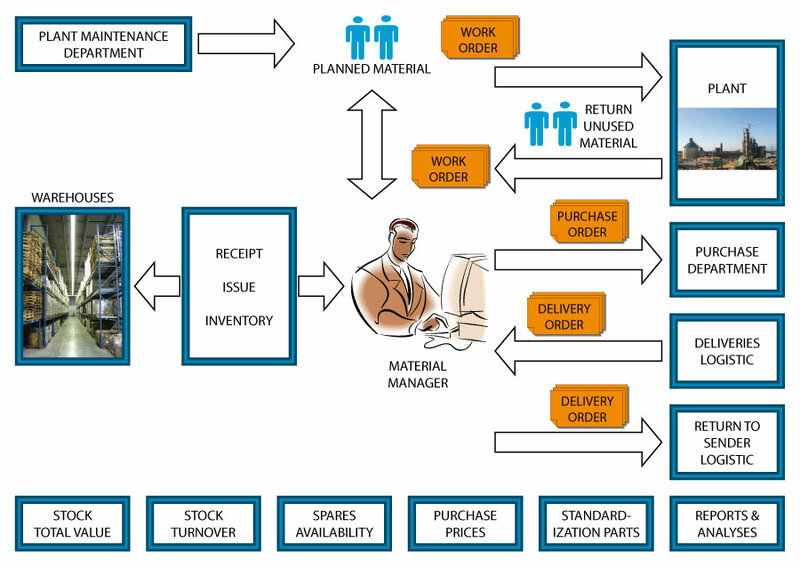 It is not sufficient to only purchase maintenance software for the successful implementation of a maintenance system. Each plant must be evaluated to determine the specific requirements posed by the existing maintenance system - or lack of it - problems must be identified and solutions to these problems must be found. AUSTROPLAN offers maintenance expertise in the form of state-of-the-art Maintenance Management System software in combination with support provided by engineering experts. The strategies and concepts prepared by AUSTROPLAN are incorporated into the Maintenance Management System to create a tailor-made solution to meet the needs of every individual plant.